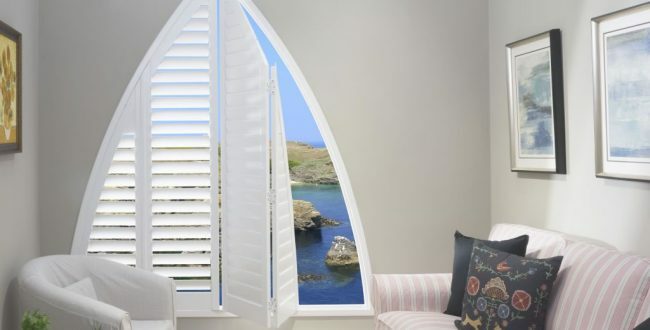 COAST Blinds & Shutters have over 25 years experience in the window furnishing industry. We service the Northern Suburbs of Sydney and the entire Central Coast. 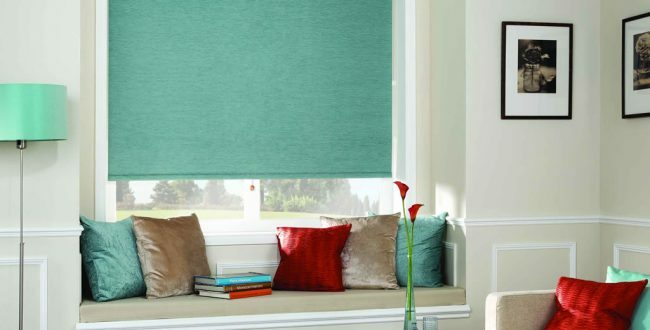 In your FREE measure and quote, we will also offer timely advice on current Decor trends and help you choose fabrics and products that are complimentary to your existing Interior. 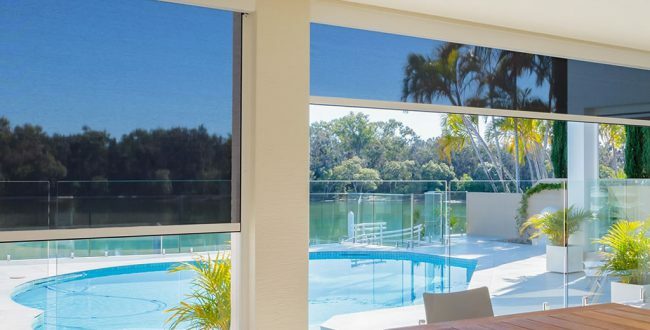 We are partnered with Australia’s top manufactures to bring you quality products such as manual or motorised Roller Blinds, Roman Blinds, Plantation Shutters and a range of Awnings to suit any application. Our personalised service will guide you through the selection process so you will achieve a guaranteed satisfactory end result. Coast Blinds & Shutters are more than blinds and shutters. We are also specialists in outdoor shade solutions such as patio blinds, awnings, folding arm awnings, and traditional awnings. 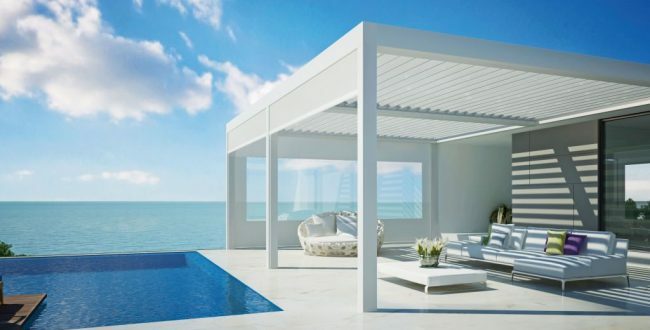 We also have a range of retractable roofing options available. Central Coast: Umina Beach, Ettalong, Booker Bay, Woy Woy, Pearl Beach, Patonga, Killcare, McMasters Beach, Gosford, Point Frederick, East Gosford, St Huberts Island, Forresters Beach, Terrigal, Wamberal, Matcham, Holgate, The Entrance, Avoca. Northern suburbs of Sydney: Wahroonga, Turramurra, Pymble, Gordon, Killara, Hornsby, St Ives, Lindfield. "Wow, we still can’t believe what a difference the Shutters have made. We now have decided we definitely want the Bathrooms and Downstairs Bedrooms done as well. Thanks so much for everything and when we get the next ones, I want the same installers. They were tops!" "Hi Steve, many Thanks to you, Peter and Cassandra for a job well done. I would not hesitate to recommend your company to family and friends." "Hi Steve, we are are very happy with our Ziptraks. They look fabulous. Thank you to you all. I have transferred the final balance to your account." "We have recently had our Blinds installed in our Main Office area. I would like to pass on our compliments and gratitude for a job well done. Yourself and the installers conducted themselves in a very professional manner."